It is nice to be able to travel to other cities to see some really inspiring transit development, but it is a reminder of how much we drag our collective asses here in the GTHA. When we finally get to a point where something is underway, a change of government can so easily cancel everything in the name of it being their ‘mandate’, despite being elected on a whole other issue while their ‘transit plan’ was essentially created on the back of a napkin (or was that toilet paper?) or late at night as a YouTube video. 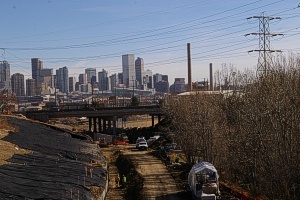 For some inspiration, check out the new Expansion section of the Denver page. 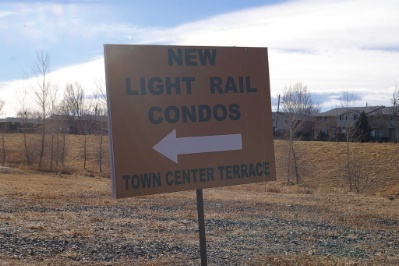 Who Says Light Rail Doesn’t Attract Development? 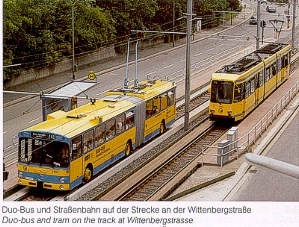 Sometimes attraction for development is used as an argument for subways over LRT. The silly thing about this argument is that there are many other factors that come into play, and LRT can be just as effective as full subway construction at attracting new development. Vic Roads has produced the following video about sharing the roads with trams in Melbourne. 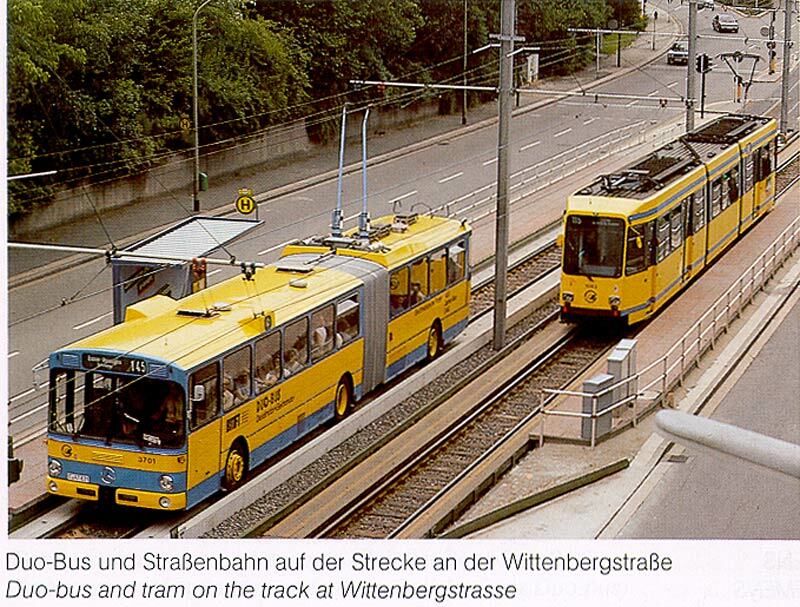 This sort of video could be very useful here in Toronto, though the Province of Ontario could learn a few things from the State of Victoria where it comes to rules for traffic with streetcars and LRVs. The video outlines the fines for not obeying the rules, and near the end it has a demonstration on how hook turns are performed. Special thanks to Joshua Odell for bringing this to my attention. I have been on the fence about concrete medians. Cited as being necessary for emergency vehicle use as well as possible replacement bus service, I more or less accepted them even though they typically drive the cost per kilometre of light rail construction from about $30 million to $50 million. My main issue was that the TTC was not considering the use of side-of-the-road running where it was practical, such as Brentcliffe to Don Mills and the Richview Expressway lands on Eglinton. This is in Essen and it strikes me that it would be less expensive than total concrete encasement, both for initial construction as well as later maintenance. If anyone has cost details on this, let me know.